MBA in India, brand management across East Asia, a sabbatical in New York. It seems Bhavik Joshi has lived nine lives. 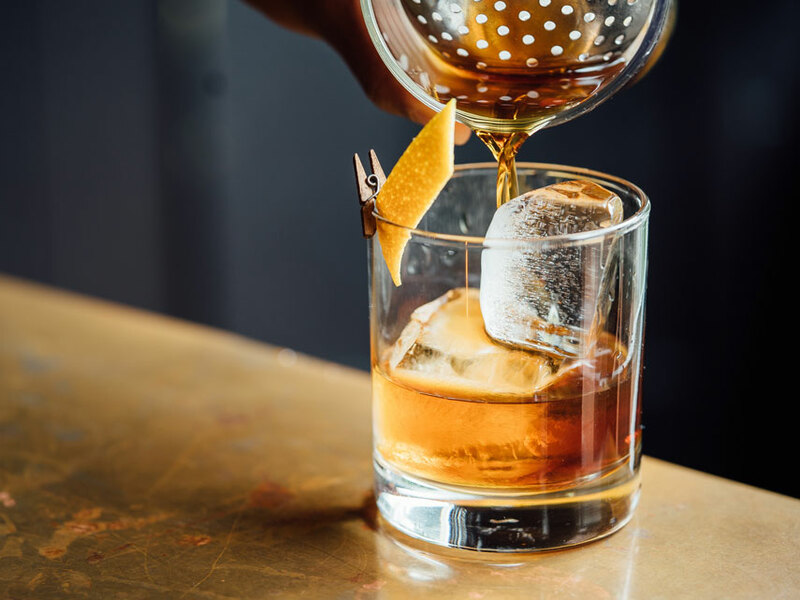 The strategy director caught us up on current obsessions, like unconventional research methods and the perfect Old Fashioned. You’ve lived and worked in a lot of places—and on a lot of different aspects of branding. It’s true. I’m continuously curious about what’s new in the field of brand building. How much does it really take into account all the different aspects of a person? How do you build humanist brands that don’t think of people merely as consumer segments or numerical abstractions? Basically: how can we make branding better? For me, a lot of the answers lie within better consumer insights. You head LPK’s insights practice. How do you define insights? For me, insights are a glimpse of human understanding. At LPK, we use them to embed brands with deeper meaning, subconscious resonance and greater relevance. And what’s the best way to actually capture those? There isn’t one best method. An important practice I start with is becoming aware of my own beliefs and prejudices as a researcher and brand builder, so that I can do my best to suspend them—or at the very least, know how much of myself I am projecting on the respondent. There is a running joke in the insights world that all research is validation research. This leads to selective listening, which prevents them from chasing a potentially rich territory down a conversational rabbit-hole. So, the strongest brands capture our natural state. Yeah, perennial brands are built by taking all aspects of the human psyche into account. A brand like Coca-Cola activates this universal concept of happiness in a way that is agnostic of product interaction. You feel the joy in everything Coke does. Our industry is changing so rapidly. What’s the biggest shift you’ve seen in the past few years? There’s an openness among brand builders to try new things. I see research becoming more experimental, more experiential. It used to be four or five people in a room behind a two-way mirror, answering somewhat leading questions. Now, we’re doing immersive sessions—going into someone’s home, recording their feelings in context. We’re asking them to create video journals, then using that to develop the brand narrative. I’m energized by the advent of new technologies, like augmented reality, virtual reality, artificial intelligence. But, I’m happy to see all of those require storytellers. The future is still very much human. What fuels you all day long? Coffee in the morning, then tea the rest of the day. You walk into work and open your laptop—what are you reading? Aeon for thoughts from the world of humanities and arts. Stylus is great for the latest and greatest on socio-cultural shifts happening globally. And I love Parabola. It’s a magazine on making meaning, and understanding the subconscious and unconscious. We hear you’re a cocktail buff off the clock. What’s your drink? Right now, an Old Fashioned. I make my own cardamom-elderflower bitters for it. A trick I learned: invert your cocktail glass over smoking cardamom pods to infuse the fragrance and flavor into your Old Fashioned. It’s amazing. You also love hiking and camping. 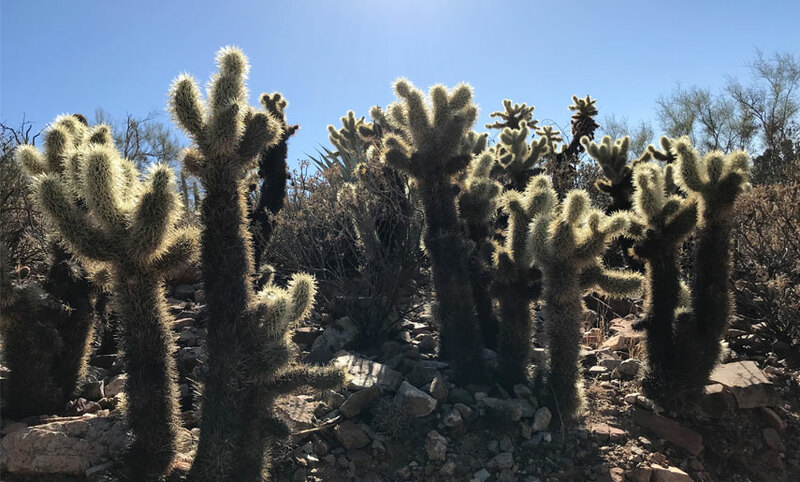 Yes, my last trip was to Saguaro National Park near Tucson, Arizona. Staying out in the desert—amidst what appears to be nothingness—is one of my favorite experiences. To chat about the Cincinnati cocktail scene or unconventional research methods, reach out to Bhavik at bhavik.joshi@lpk.com.